Have you head the news? Oh boy! Yes it is true, because WWE RAW is now back with FOX! What does this mean? 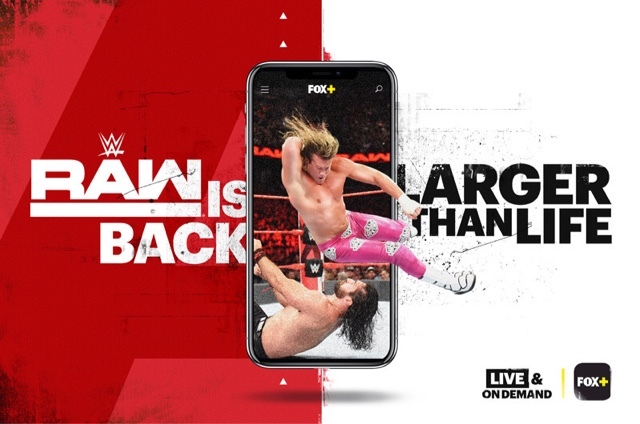 You can now watch your favorite WWE matches on the FOX network when it happens on your favorite cable channel. What’s in it you say? Well I don’t want to give you a clothesline, leg drop, body slam or just hit you with a chair in the ring so you better listen, this isn’t for the faint of the heart! This is larger than life entertainment that only the world wrestling world can give you. From WWE Smackdown Live, WWE Afterburn, WWE Experience and just about any match that happens in the ring, you’ll love it all because that’s exactly what WWE RAW brings. 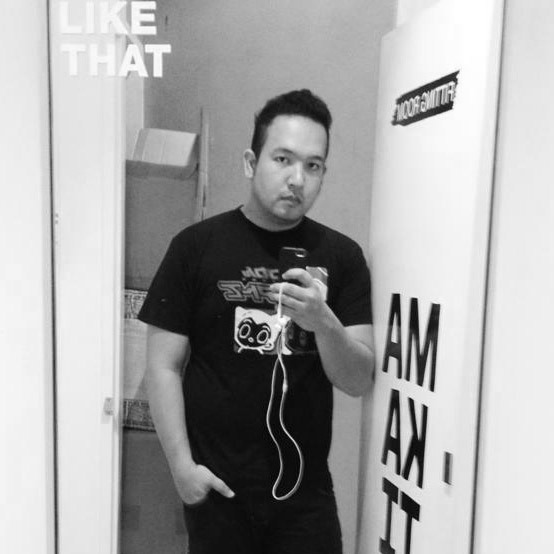 Amidst the rough crowd a few nights ago, we got treated with booze and games in Makati during the launch. We were also informed that if we ever miss the opportunity to watch it on Fox (we can still do it every Tuesday at 8am in the morning) you can also see it on the FOX+ App 7 days after and watch it in your own convenience. Isn’t that just neat? The gathering of wrestling geeks abd Fox executives was also witnessed by bold couple Aubrey Miles and Troy Montero. They went a little crazy as you can see. Of course how can I not have a selfie with this lovely couple, ahh I was turned to a fan again LOL. Now you don’t have any reason to miss a match when they’re doing it on WWE RAW. Your favorite female wrestlers, male superstars and John Cena would probably say hi if you remain a good boy. It is on FOX, remember that!